discover that the new virtual disk has a write-back cache of 1 GB. C. Run the wbadmin.exe start recovery command and specify the -recoverytarget parameter. of this computer are usually stored. Sorry for the first posting: D: Run the wbadmin.exe start sysrecovery command and specify the -backuptarget parameter. 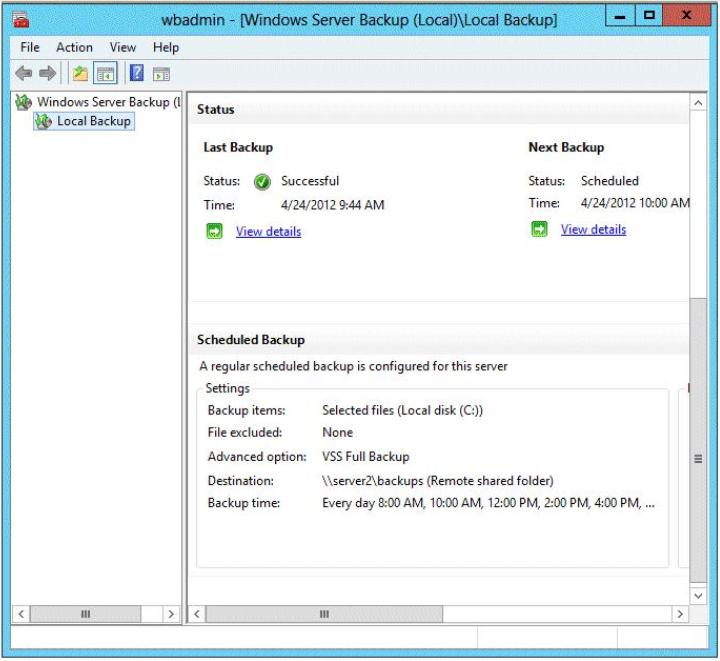 You need to perform a bare-metal recovery of Server1 by using the Windows Recovery Environment (Windows RE). data that is stored on file servers. 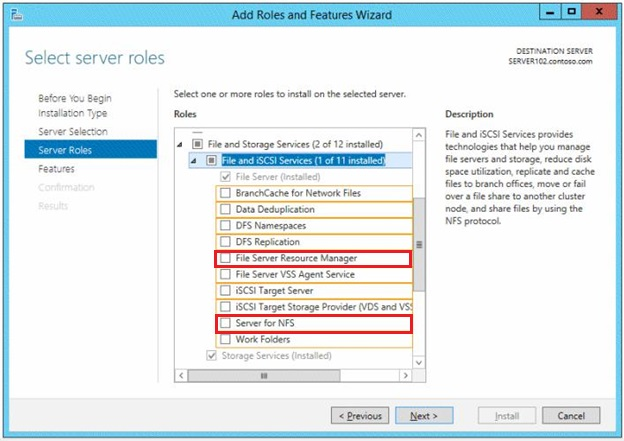 This advanced profile offers additional options to configure a NFS file share. is reserved for private networks. The addresses must be routable. kerberos armoring setting is enforced in the child1.contoso.com domain. 2012 resource protocol transition requests to support non-Windows 8 devices. It's the principle domain that needs to be working at a 2012 functional level. A. 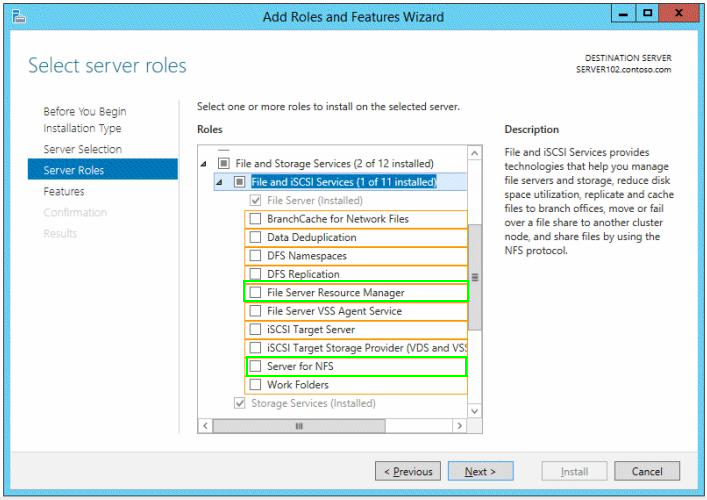 Upgrade DC1 to Windows Server 2012 R2. D. Raise the domain functional level of contoso.com. It should be B and C, because: “You need to ensure that the KDC support for claims, compound authentication, and kerberos armoring setting is enforced in the child1.contoso.com domain.”, not in contoso.com. DNS Server server role installed. 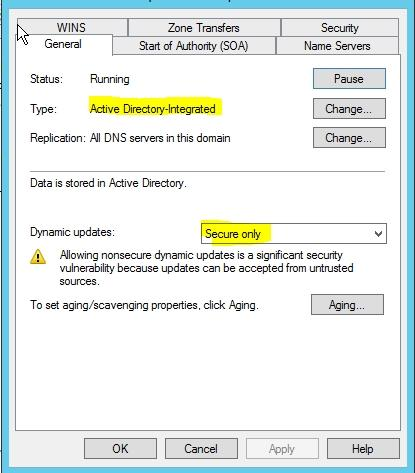 You can use the following procedures to allow only secure dynamic updates for a zone. 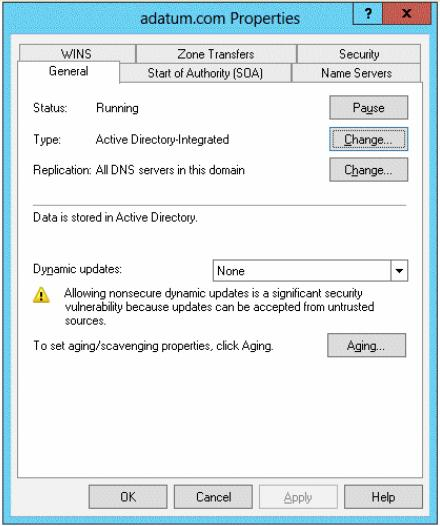 zone before securing it for Domain Name System (DNS) dynamic updates. B. 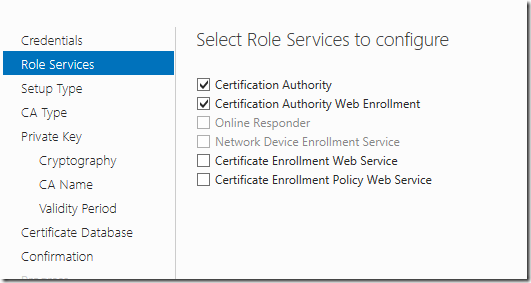 Store the zone in Active Directory. D. Configure Dynamic updates. I'd go with the text where it is said :"You have a standard primary zone named adatum.com" If we assume that screenshoot is not the correct one, than B & D.
the domain run Windows Server 2012 R2. currently access once the new permissions are implemented. ✑ Ensure that all synchronized copies of Share1 are encrypted. ✑ Ensure that clients synchronize to Share1 every 30 minutes. ✑ Ensure that Share1 inherits the NTFS permissions of the parent folder. The Set-SyncShare cmdlet modifies the settings for a sync share. on each PC and device that accesses the sync share. and syncs the client and server. from the command prompt, /quarantine Sets or clears the domain quarantine. objects (resource computers) that reside in the trusting forest. Server1, the error message does not appear. 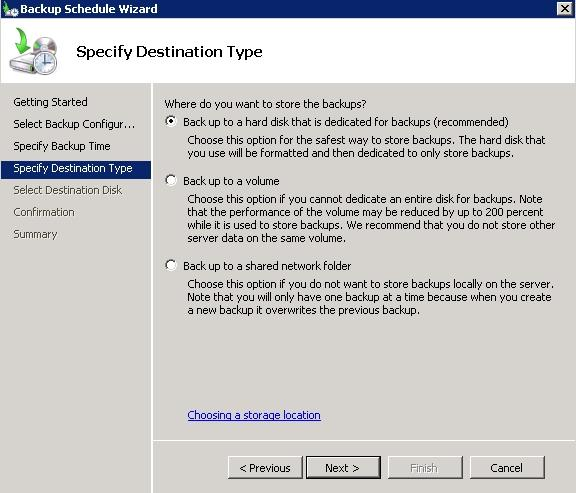 Reference: Where should I save my backup? 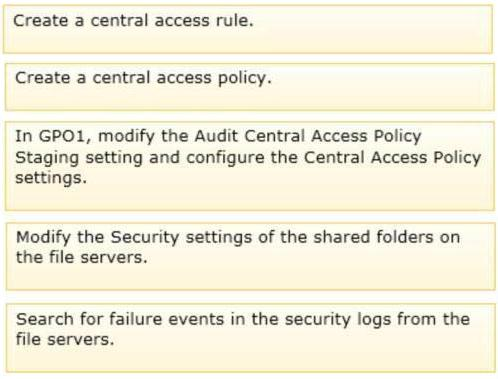 potential changes to access control settings without actually changing them. You need to repair the corrupt boot files on VM1. 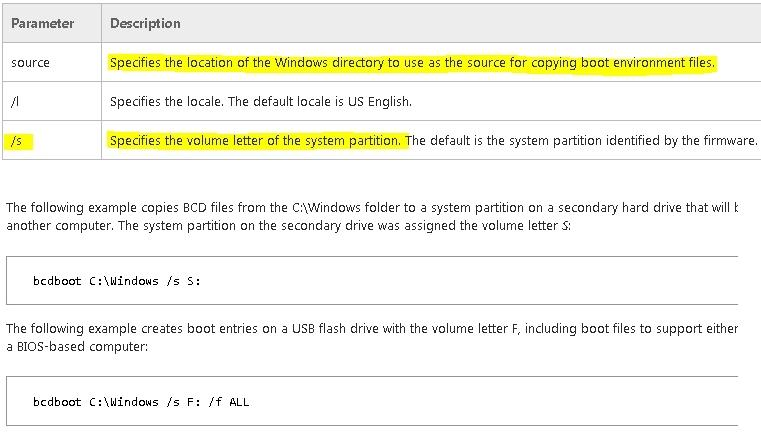 Configuration Data (BCD) files to an existing empty partition. Services server role installed. All servers run Windows Server 2012.